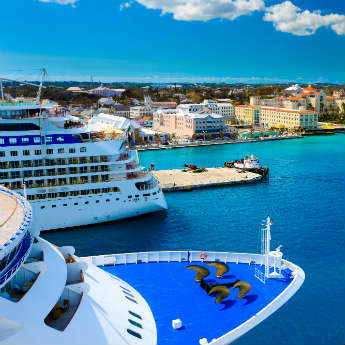 From Rome to Barcelona and Miami to the Bahamas, the world is your oyster when it comes to cruise destinations. To make the choice a bit easier, we’ve picked out the top cruise routes on offer! Yes, on this cruise route you get to visit not 1 but 4 countries! Sail the sea to Italy, France, Tunisia and Spain and sample the delights of Rome, Marseille and Genoa. 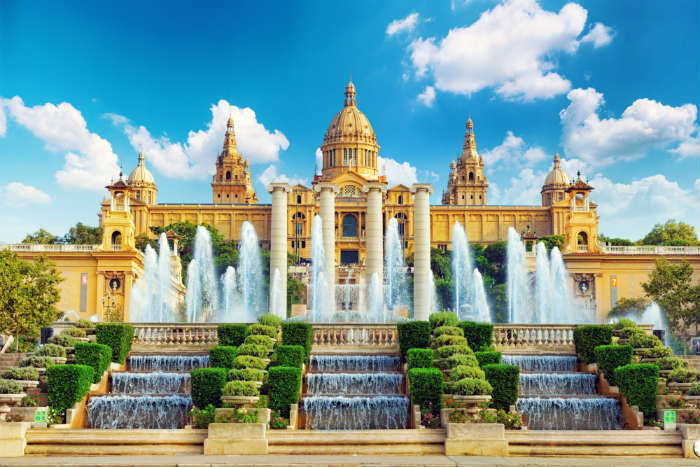 Barcelona is a favourite stop on this route where you can relax on the beach on wander down Las Ramblas to soak up the culture of Spain! Set off from the city of Baltimore towards the tropical Bahamas via Port Canaveral and Key West. 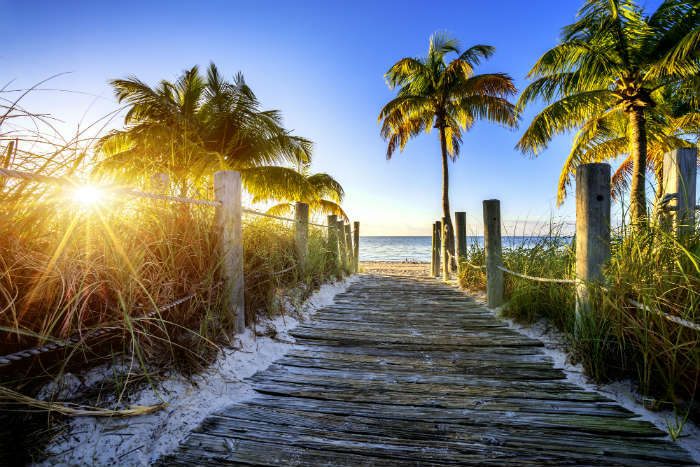 Visit Cape Canaveral where the Space Shuttle took off and try some delicious Key Lime Pie in Key West before relaxing on the shores of Nassau and Coco Cay! If you can’t decide which Canary Island to go to this year, why not go to three of them? Lanzarote, Gran Canaria and Tenerife are awaiting your arrival after a bustling city stop in Portugal’s capital, Lisbon! 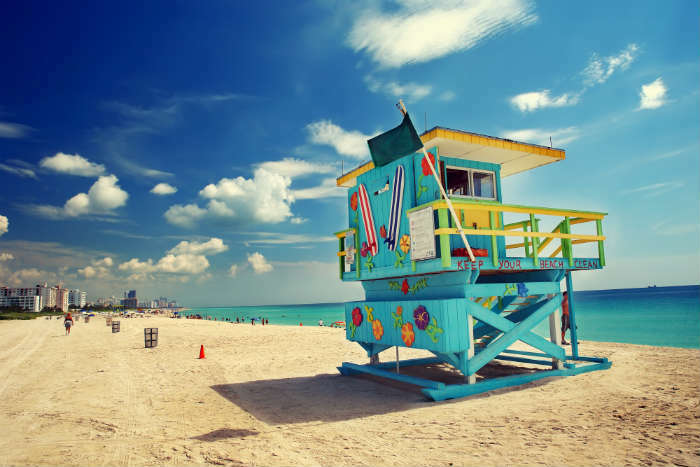 From Miami to…the Bahamas, Jamaica and Honduras!? This cruise route packs in the best of Western Caribbean with a dash of Central America too! 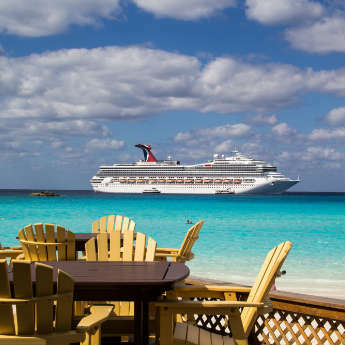 Sail from party city Miami and recuperate on the tropical shores of the Cayman Islands. 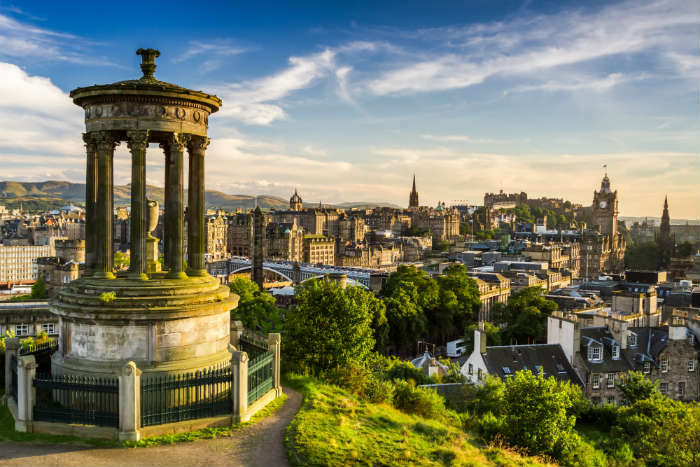 Here’s one for the home birds – a Europe and British Isles cruise lets you see the pretty lanes of Amsterdam, Arthur’s Seat in Edinburgh and a chance to spot the Loch Ness Monster in Inverness. You can then go onto enjoy a Guinness in Dublin, dance to some traditional music in Cork and then sample some delicious ice cream in Guernsey! 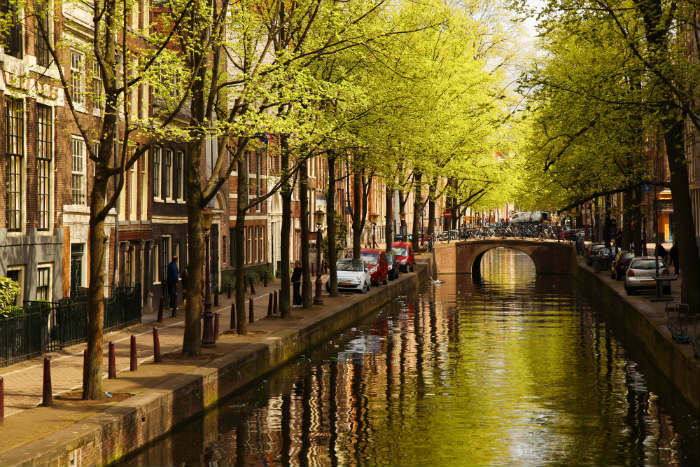 Go continental and explore the cool cities of Amsterdam and Hamburg, cruise down the Kiel Canal through Germany, wander around the scenic coastal city of Helsinborg in Sweden and end the Scandinavian cruise with two stops in Denmark! 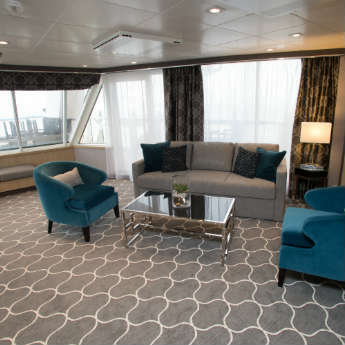 This cruise is definitely Scandinavian for value! Any cruise that starts and ends in Venice is going to be memorable. However, if you’re visiting the pretty Greek Islands of Corfu, Mykonos and Kefalonia en route – then it’s going to be unforgettable! 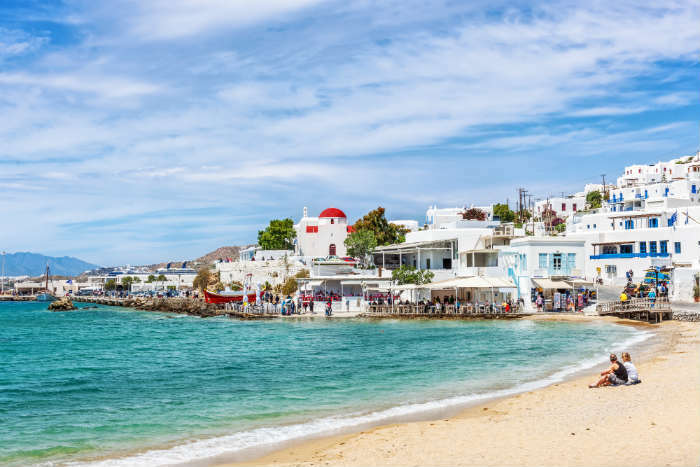 Soak up the sun, try a sample of traditional Greek spirits, watch the plate smashing and say cheers to a Greek Island cruise! If you like this you'll love our All Inclusive Holiday Showdown!